Because our wines are produced in very limited quantities, the best way to guarantee your allocation is to join our wine club family. 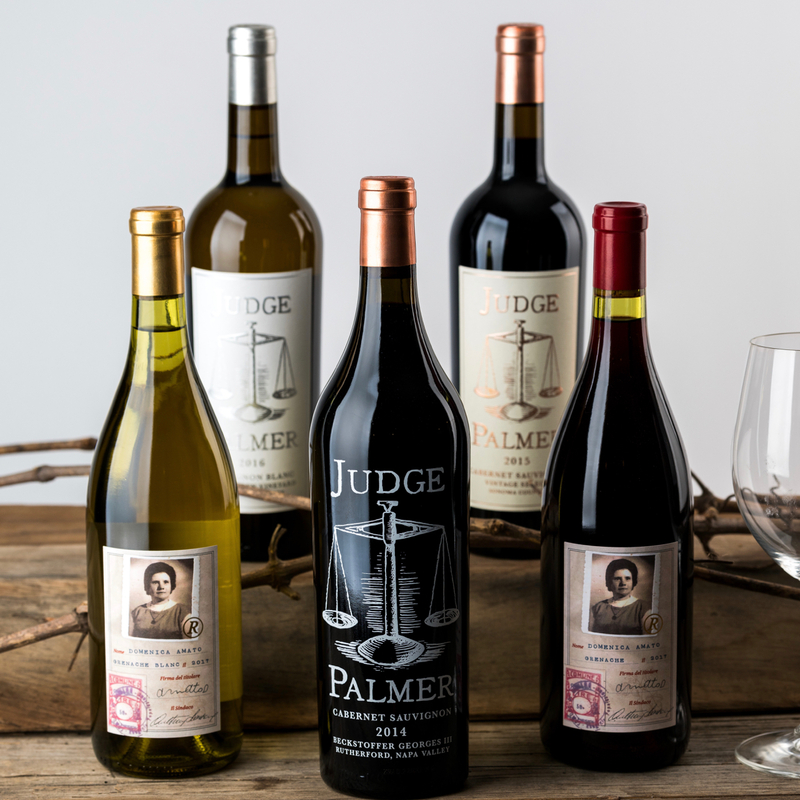 Our wines are released twice each year in the spring and fall, and you can choose to receive 6 or 12 bottles with each release. We release wine to our club twice per year on or around April 1st and October 1st. Choose to receive 6 or 12 bottles with each release. You are always welcome to customize what is in your shipment. Review the announcement e-mail prior to each release; let us know if you would like to make changes to the standard shipment. Free shipping for 12-bottle members on club shipments and any 12 bottle order. 50% off shipping for 6-bottle members on club shipments and any 6+ bottle order. Members will receive 10-20% off certain wines with each release so that the standard 6-bottle shipment will not exceed $299. Love one of our wines in particular? Full case (12-bottle) orders of any individual wine are 20% off. Limited release wines not part of the regular club shipments will be offered to members before the general public. Library wines are made available to club members only.